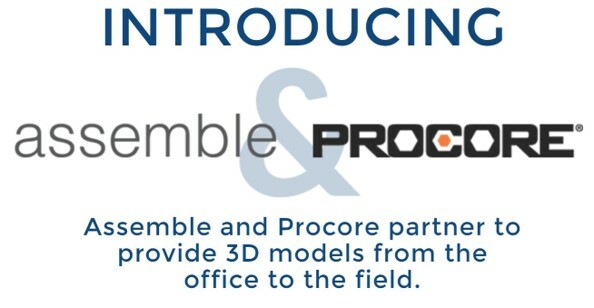 Assemble & Procore partner to provide 3D models from the office to the field. 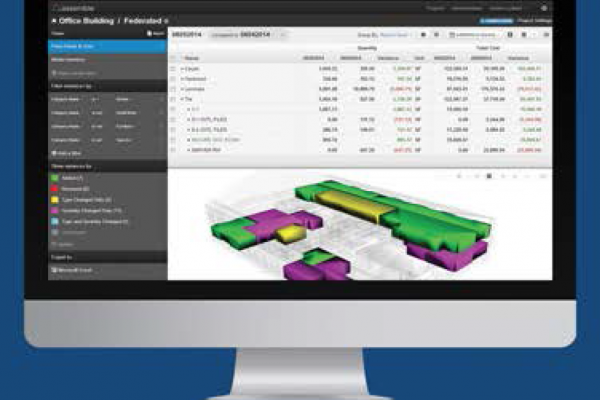 Assemble provides students and educational institutions with the ability to implement an award-winning solution. 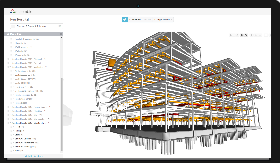 A cloud-based model data management solution for AEC professionals that unlocks the power of BIM to create intelligent building information for use across the entire project lifecycle.